More and more writers and even some publishers are opting for short run book printing. 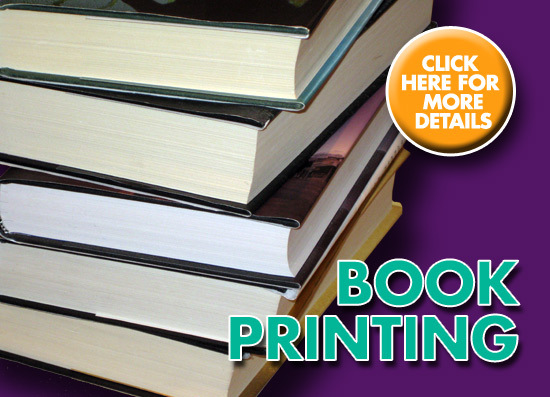 Short run book printing simply means printing books in small quantities. Due to the innovations and the creation of newer printing technologies, short run book printing is now one of the best options for a lot of people. There are a lot of reasons why printing customers opt for short run book printing however, the main reason will have to be cost and the minimization of risk involve in overstocking books which was normally the case when short run book printing was not available yet. If publishers and authors stock thousands of books just to bring down the cost per book, they will have to make space for them in a warehouse of some sort and they will have to hire an inventory clerk to keep tract of them. More importantly, without short run book printing, the capital of publishers and authors alike gets trapped in a large pile of books that might not be that sellable forcing them to one day sell them at a discount or worst, at a loss. 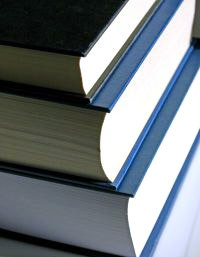 Self-publishing in particular has taken a huge impact due to the availability of short run book printing. A couple of decades ago, the writing profession considered self-publishing taboo and the ultimate expression of writing vanity. With the growth of the internet and short run book printing however, more and more upcoming writers (even established ones and publishers) are opting for short run book printing for the very same reasons mentioned in the previous paragraph. So if your one of those who is planning to print a book, short run book printing is probably the most reasonable option for you. 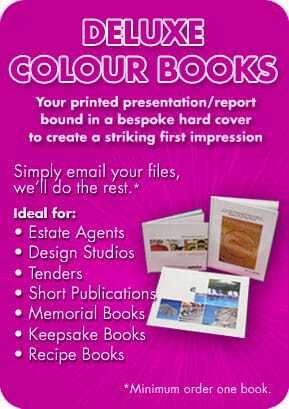 With a minimum investment of less than three hundred pounds, you would be damned if you can not have your book printed.